Actually, I’m really missing everyone from home. It’s been a year now since we’ve seen many members of our family and most of our friends — and the ones that we have seen we still haven’t seen recently enough or often enough. It’s just been too long. I can’t wait to see everyone again — just to sit and talk, to play together, to laugh. I can’t wait for them all to get to know my kids again. We’re going home this summer. The last month or so we’ve been working out the details of our visit, but it looks like we’ll be home for nearly a month. I am so excited to think about seeing everyone — it’s been so long since we’ve seen them that the 3 months still to pass between now and our trip home seem impossibly short — I mean, what’s 3 months compared to a year? — but knowing that we’ll see them all relatively soon doesn’t really do anything to stop me from missing them terribly right NOW. On the other hand, in just one more year we’ll be right in the middle of planning and preparing to move home. In some ways, it feels like we just got here (we still have one small box that hasn’t been unpacked). There’s still so much that I want to see and do, and even as I feel the pangs of homesickness, I feel the time here slipping away. It’s weird — at the same time, one year feels like such a long time, but I know the one ahead of us will pass quickly. I don’t want to get ahead of myself and mourn things before it’s time, but before I know it, this experience will be over, and we’ll be missing Austria instead. 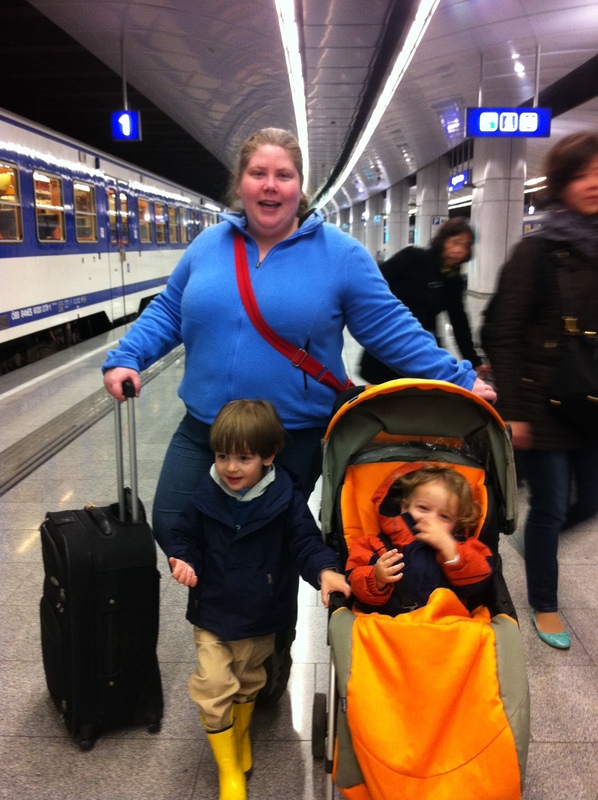 Maybe not quite the way we miss our home right now, but now Vienna is our second home, and I know we’ll miss it, too. This entry was posted on Tuesday, April 3rd, 2012 at 5:03 pm	and is filed under Adventure in Vienna, Em's blog. You can follow any responses to this entry through the RSS 2.0 feed. Responses are currently closed, but you can trackback from your own site.